The exclusive Sukhumvit district in Bangkok is every metropolitan lovin’ folk’s greatest fantasy. It overflows with life coming from commuters, vendors, and establishments that operate here constantly. The next time you’re in Thailand, dig in deep and get to know all the ins and outs of this famous area to make your visit more fun and worthwhile. 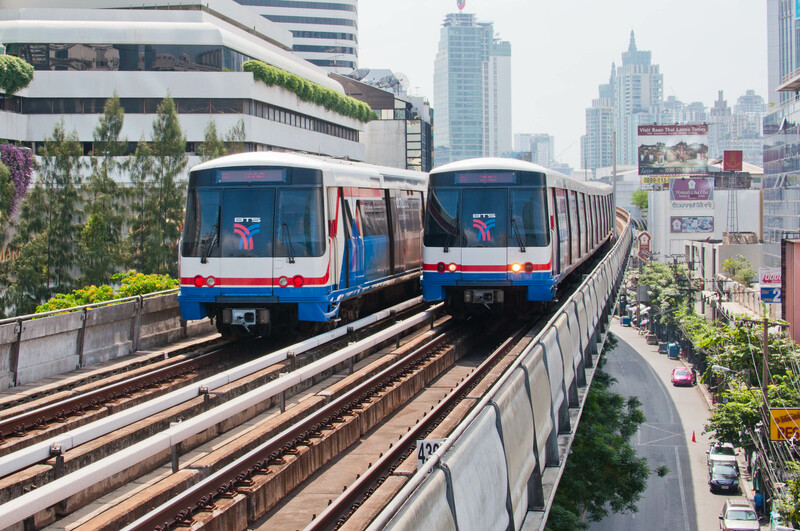 If you’re coming from Suvarnabhumi Airport, take the Airport Rail Link which provides a direct connection to the Phaya Thai station. At Phaya Thai, you have to switch onto the BTS Skytrain. It runs over Sukhumvit Road from west to east. Trains leave every five to ten minutes for a fare of about 15 to 40 baht. There’s also the MRT Metro System that can directly reach Sukhumvit if you’re coming from Silom or Ratchadaphisek. Trains leave every five to ten minutes for a fare of about 15 to 40 baht. These 3 are the best ways to get around the locale, but you can also try the Saen Saep Express Boat service or hop on a bus if you want to add extra spice (stress) to your commute. – 72 exquisite guestrooms that can compete in the quality stakes against the bigger accommodation options in central Bangkok, Thailand. 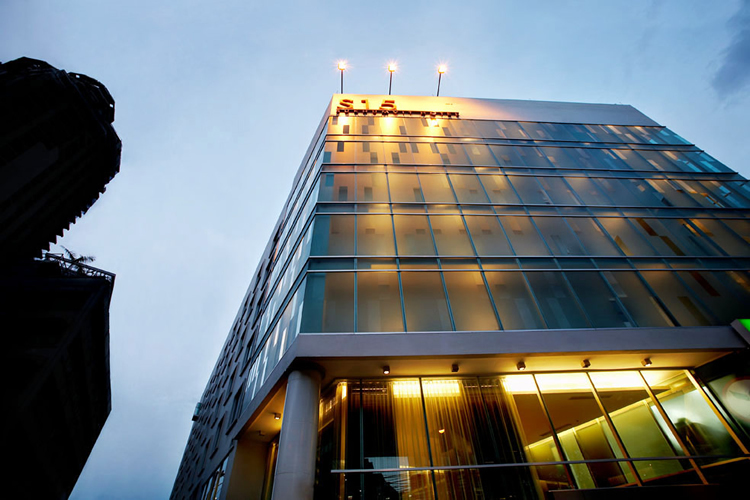 – An array of ace facilities, which includes a restaurant and bar, spa and wellness center, meeting and banquet facilities, business center, limousine service, airport transfer, and doctor-on-call service. – A privileged location, close to all of the key places in the city like shopping malls, airports, train stations, and local establishments, giving guests utmost accessibility and convenience. – Promos like the Hot Deal Promotion w/ breakfast that offers 65% discount if you book from 10/08/2015 to 11/05/2015. Inclusions: Buffet breakfast, free Wi-Fi, and 30 minute head & shoulder or foot massage. Meanwhile, the Aroma Massage Package presents cheaper rates for minimum 2 nights’ stay with 1-hour massage, buffet breakfast, and free Wi-Fi Internet access. There are plenty of excellent restaurants in Sukhumvit. Bo.Lan in 24 Sukhumvit Soi 53 offers traditional Thai cuisine. Soul Food in Soi Thonglor is an American-owned place that serves popular regional dishes. The fancy looking Long Table in Column Tower presents Thai fusion cuisine and a selection of brews and cocktails. The quirky Cabbages and Condoms near the Grand Palace is known for its Thai food and eccentric interior design. 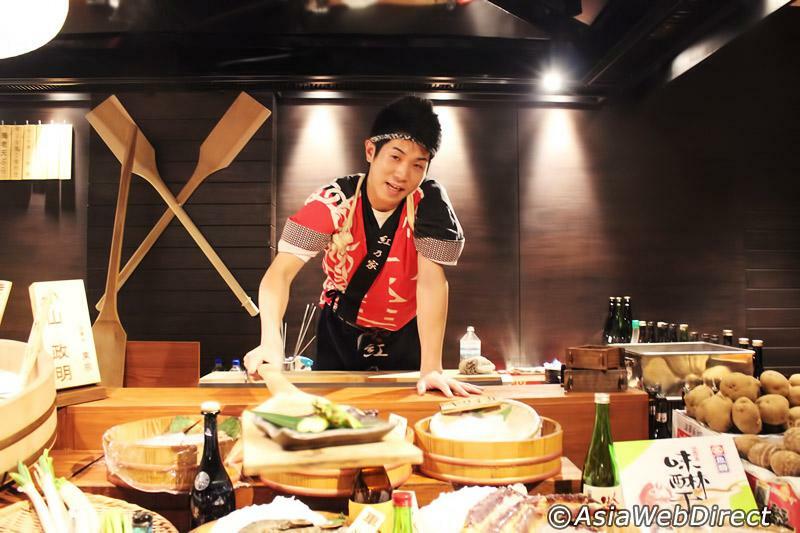 Smith on Sukhumvit 49 is a concept resto that offers creative takes on international offerings while Akanoya Robatayaki treats diners to authentic Japanese meals. If you’re looking for stylish dining, check out Whale’s Belly, Supanniga, and Enoteca. Lastly, Street Food on Soi 38 is a haven for tasty and inexpensive grub. More than commercial establishments, Sukhumvit also features a handful of interesting sites and destinations. 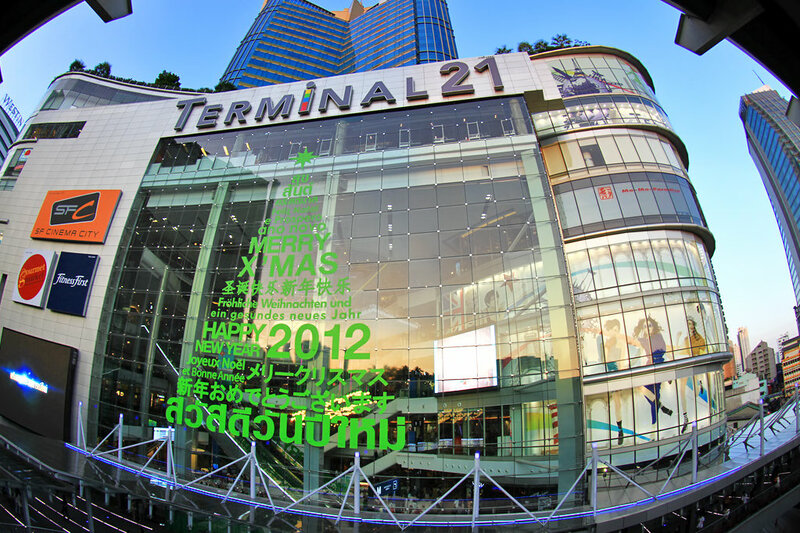 For shoppers, Terminal 21 is a huge shopping complex with a great theme that recreates several world-famous cities under one roof. Traveling with kids? You will surely enjoy the fun confines of Flow Rider, Kidzoona, Sub Zero Ice Skating Rink, and Escape Hunt. In case you prefer a more relaxed and cultured pace, then places like Baan Kamthieng House Museum, Benjasiri Park, and Thailand Creative and Design Centre are all in the vicinity of Sukhumvit district in Bangkok.